Katie Salidas: Should I Hire A Publicist to Market My Books? Should I Hire A Publicist to Market My Books? We talked about having a PA a few blogs posts ago, and also about doing some cheap and free marketing, but what about hiring the big guns? A Publicist! Is it worth it? What exactly does a Publicist do? I could keep typing until my fingers fall off. Publicists do a lot to help gain exposure for an author’s book. Of course I have to say it… No book is a guaranteed best seller, no matter how much marketing is done for it, but it does not hurt to have some heavy hitters in your corner, if you can afford it. With all those wonderful lists of things they can do also comes a very hefty price tag. I’ve seen publicists offer package deals of upwards of $500-$1,000 on ongoing monthly packages. The benefits to hiring a publicist are not in the items they can do for you. PA’s and of course, you yourself are perfectly capable of making media kits, contacting blogs, hiring an artist to do Bookmarks or other SWAG, etc… The true benefit is in their knowledge of the market. 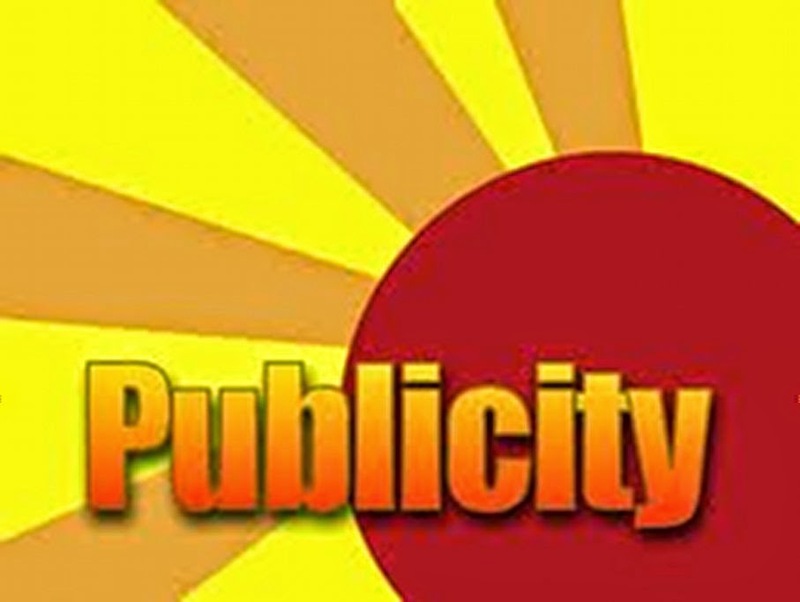 A good publicist should bring to the table their own lists of trusted contacts that they have cultivated over the years. That means the difference between cold-calling various media outlets and handshaking with the right people to talk about your book. It’s the knowledge and experience you are really paying for. However, with that in mind, you want a publicist who works with your genres too. You need to do a bit of research. If you’re writing a crime drama and the publicist you’re wanting to hire works primarily in Romance, they might not have the same connections with the proper media channels, blogs, and social media groups as someone who works well within your genre of choice. And again, let me say it for the record. No book is a guaranteed best seller, no matter how much marketing is done for it! As an author, the best thing you can do is continue to produce good quality books! Have you hired a publicist? Who did you use, and what was your experience?